The oil and gas industry relies on specialist chemicals to conduct essential tasks during the exploration and production phases of field development. Edgo has well-established capabilities and state-of-the-art facilities for producing oilfield chemicals. 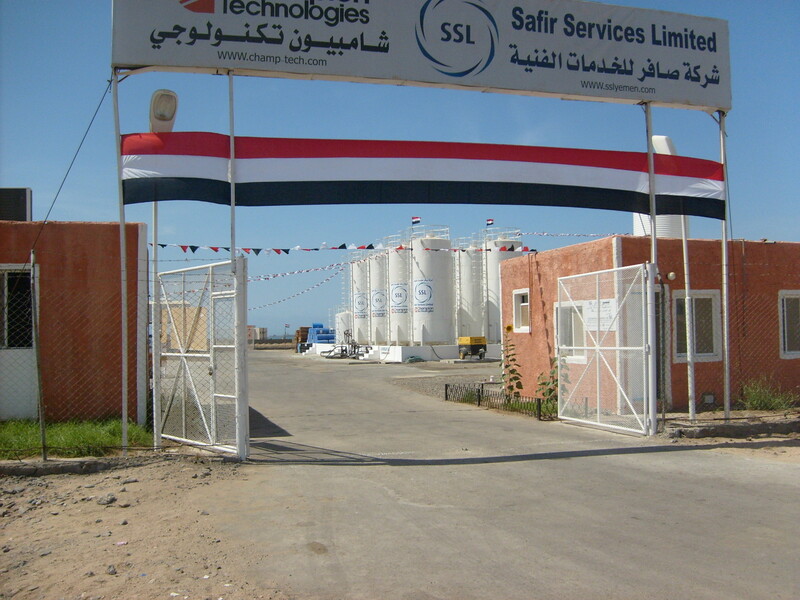 Edgo’s chemical operations in Yemen are conducted by Safir Services Ltd. In partnership with Champion Technologies, Safir has constructed and operates a technologically advanced chemical blending facility in the Aden Free Zone. This blending facility, the only one of its kind in Yemen, supplies chemicals to the oil industry. Before its construction, companies in Yemen had to obtain supplies from Saudi Arabia or UAE. The Yemen facility has an annual blending capacity of almost two million litres of concentrated production chemicals. Operational for more than a decade, it has dispatched multiple orders to both Dove Energy and DNO International, and supplies more than 80% of Yemen’s speciality drilling chemical requirements.